Students in the progam are expected to complete course work with a strong emphasis on laboratory research in the first part of the program, which lasts 15-18 months. The curriculum, as stated by the Department of Chemistry and Biochemistry, “is designed to hone the student’s skills in using biochemical and recombinant DNA techniques for biotechnology research.” Subsequently, a six-month internship is provided by a participating biotechnology company as a practical experience and an enhanced placement opportunity for students. The Department of Chemistry and Biochemistry is willing to provide financial aid in the form of Graduate Teaching Assistantships to interested students in order to help them complete the program. In addition to its commitment to train future researchers, Ohio State University also continually invests in the future through its extensive research programs. The National Science Foundation ranks Ohio State University 10th in total research expenditure among public and private universities, 7th among public universities and 2nd in industry-sponsored research. Last year, the Ohio State University’s total life science research and innovation expenditures were $967 making Ohio State University one of most desirable academic research marketplaces in the nation. The university, which has nearly 64,000 students, and 23,000 staff members, has received $1.6 billion for research and commercialization over the last 10 years from Ohio’s Third Frontier Program. In 2013 alone, OSU received grants of $131 million and has received more than $27 million so far in 2014. With a large pool of scientific research talent, dynamic programs, and well-funded research departments, Ohio State University is a highly desirable marketplace. Biotechnology Calendar, Inc. would like to help lab supply companies to network with this richly funded marketplace by holding the 15th Annual BioResearch Product Faire™ Event at Ohio State University on August 7th 2014. This event will help lab supply companies to connect with professors and researchers in the Midwest region and will provide an excellent opportunity for researchers to source the best tools, equipments, and technologies available. Biotechnology Calendar, Inc. is a full service event marketing and planning company and has been producing on-campus, life science research tradeshows nationwide for the past 21 years. 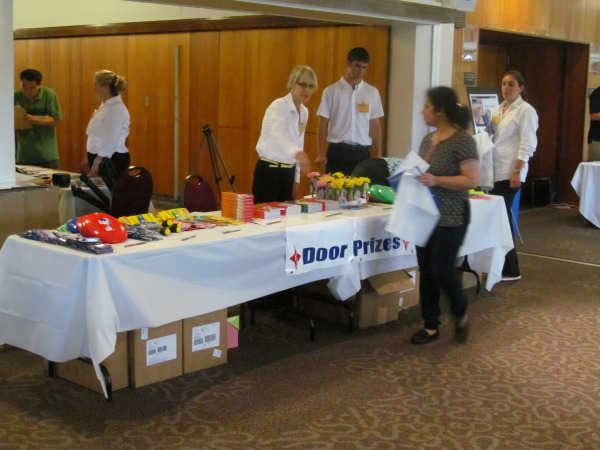 Last year, the BioResearch Product Faire™ Event at Ohio State University drew in more than 360 attendees. Of these attendees, 107 were purchasing agents, professors and post docs, and 48 were lab managers. 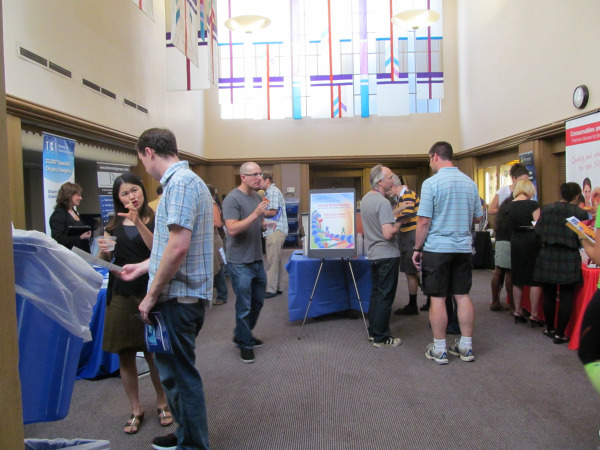 These attendees came from 35 different research buildings and 50 on-campus departments. If you are a researcher or laboratory supplier and would like to attend Biotechnology Calendar, Inc.’s next BioResearch Product Faire™ Event, please see: National Show Schedule for 2014, or click the button below to participate in the show at Ohio State University.